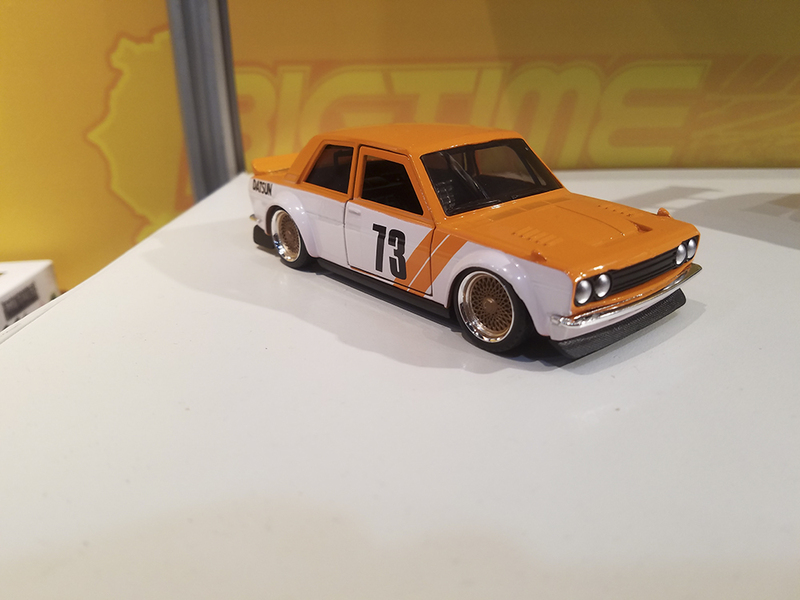 When we visited Jada at the New York Toy Fair in February we got a sneak peek at a bunch of new stuff they have in the works for 2018. One of the best parts was walking through the Jada display and talking face to face with the guys who dream up these cars and then make them happen. Finding out what projects they’re personally most excited about is far more informative than any press release. 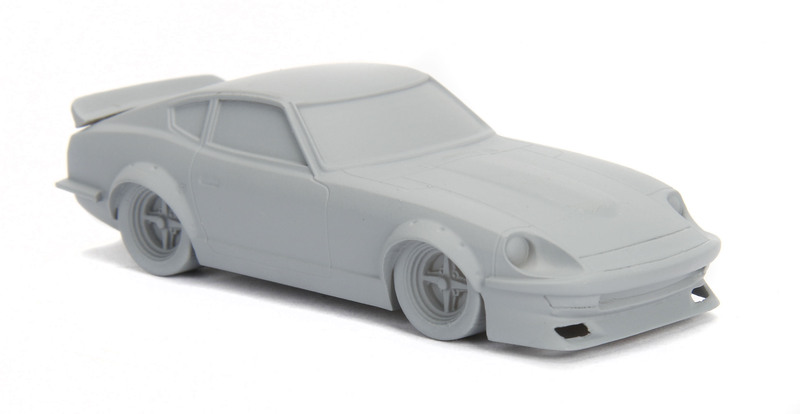 As it turns out, the vibe behind one of our favorite new Jada cars— the classically influenced 1972 Datsun 240Z that was part of the first wave of JDM Tuners releases—is close to the hearts of the Jada design team too. 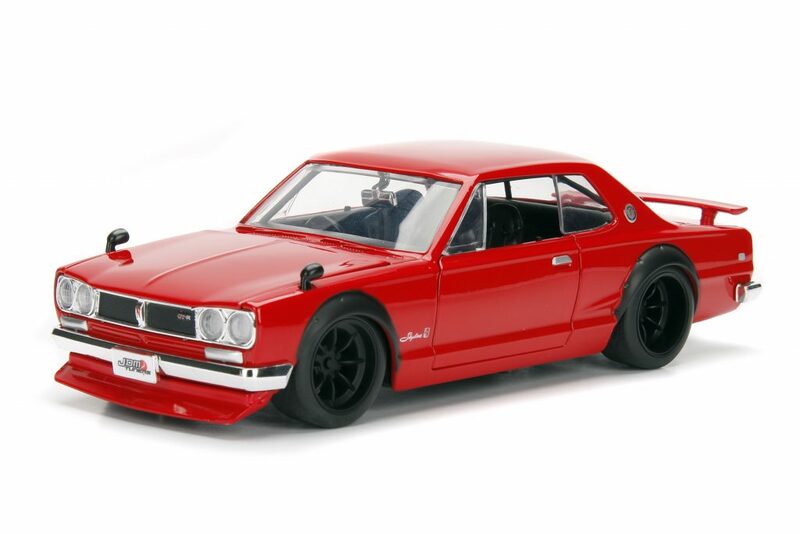 JDM Tuners is where a lot of the company’s horsepower is going to be focused in 2018, and with the next round of releases they are bringing us a several more in the style of that Z, including a couple more Datsun/Nissan classics as well as a gorgeous ’67 Toyota 2000GT. 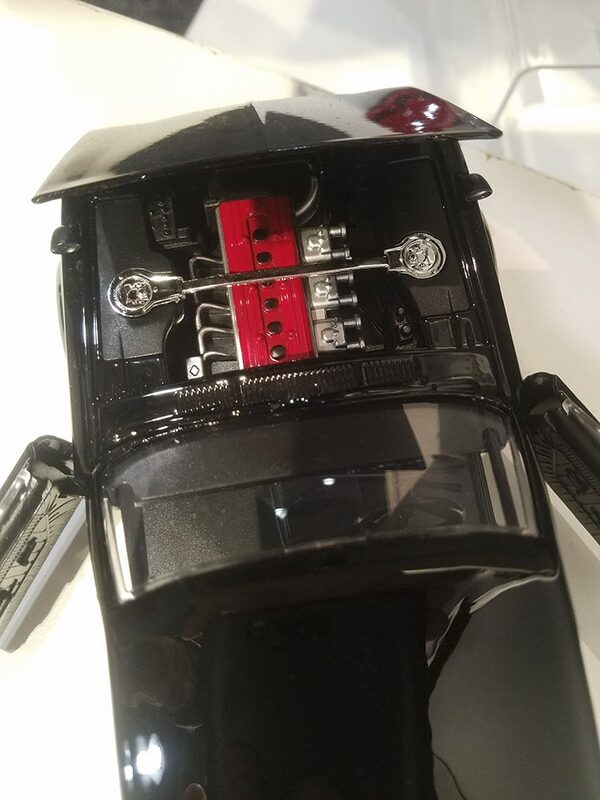 Following the show we talked Jada into sending us tons of cool pics of the pre-production prototypes and even a couple resin hand samples that show the one of the main directions JDM Tuners is going in 2018. After seeing the new cars, we reached out to Michael Jimenez, Jada’s Director of Vehicles and Creative Service—one of the guys we spent some time with in NY. His excitement for the JDM line was palpable when we met, so we asked what it is about JDM from a design perspective. 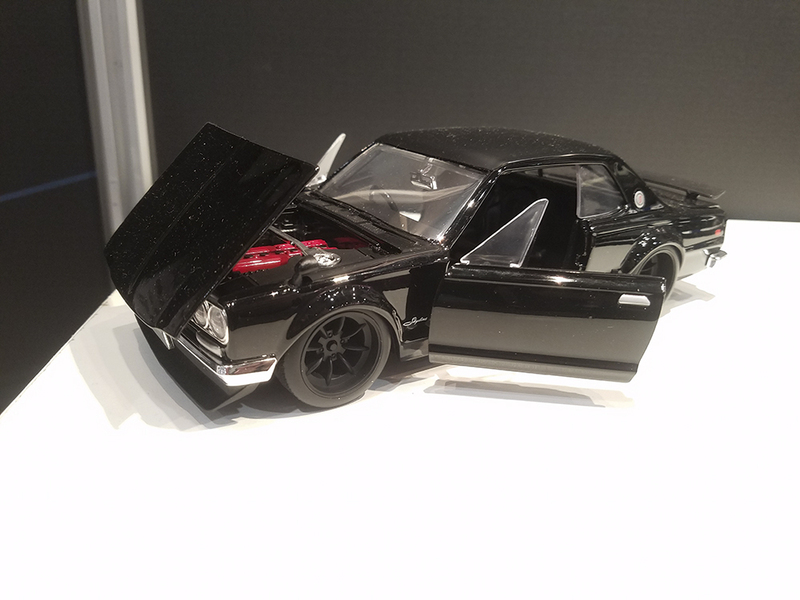 We also asked him specifically about the expansion of historic and classic models in the JDM line moving forward, and his thoughts on a few of the new castings. 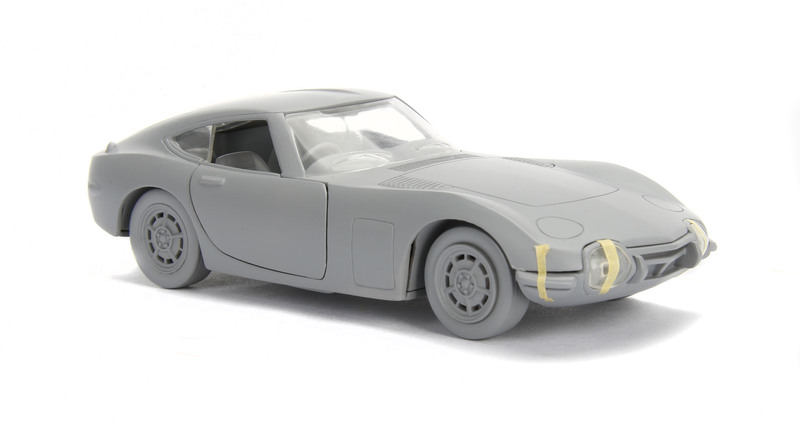 Michael’s insights are reinforced by the photos of the 2000GT, which is only at resin hand-sample stage—in both 1:24 and 1:32. You can see even at this stage that the Toyota has undergone very little modification from stock. 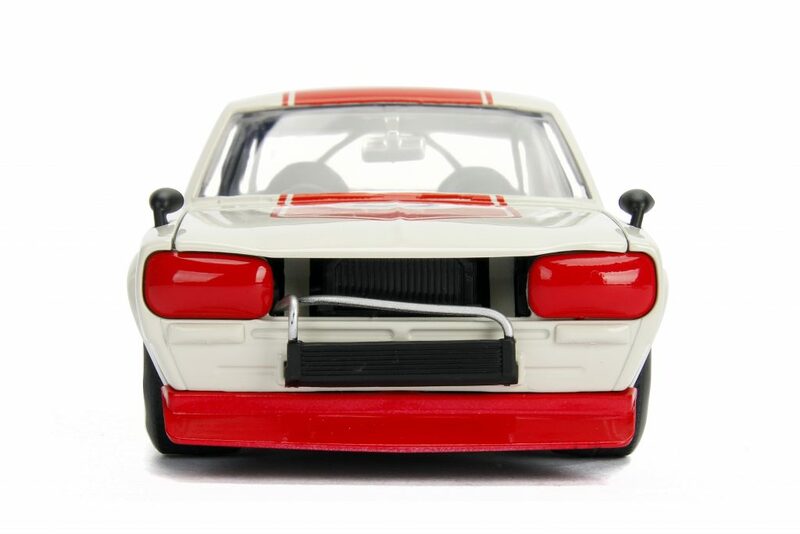 Looks like the doors, hood and rear deck will all open on the 1:24 version. Here it is in 1:32—again very faithful to the original. 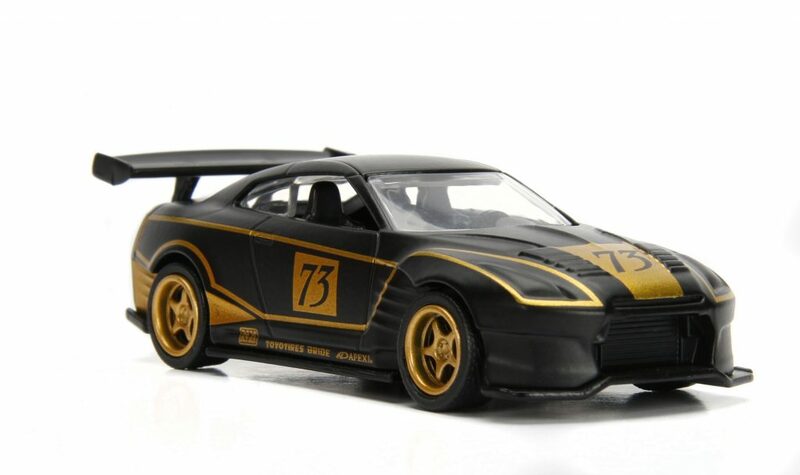 This 1:24 version was originally developed in black for the Fast & Furious line, which we spied in New York. 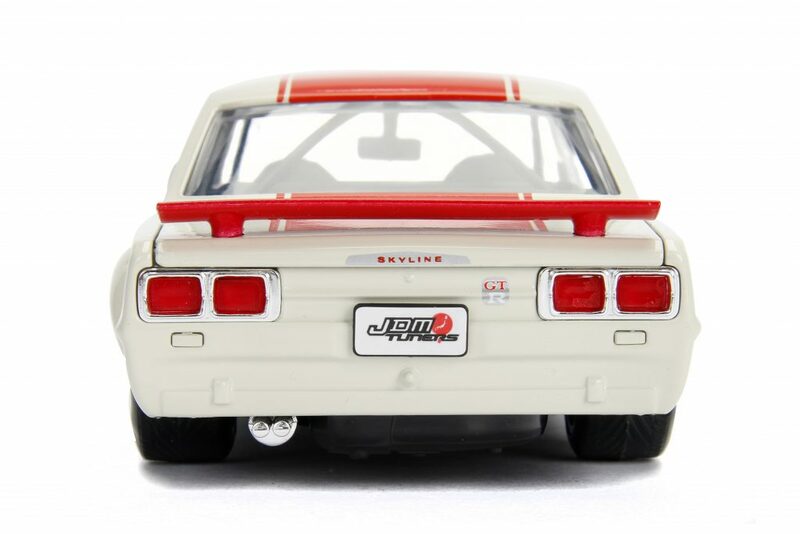 Jada subsequently adapted two different versions of the ’71 Skyline for the JDM series—one that’s identical to the F&F one except for the red color (above), and some more race-themed ones. The JDM-exclusive versions have a front-mount oil cooler, bumpers removed, and race-inspired livery. There will be 1:32 versions as well. 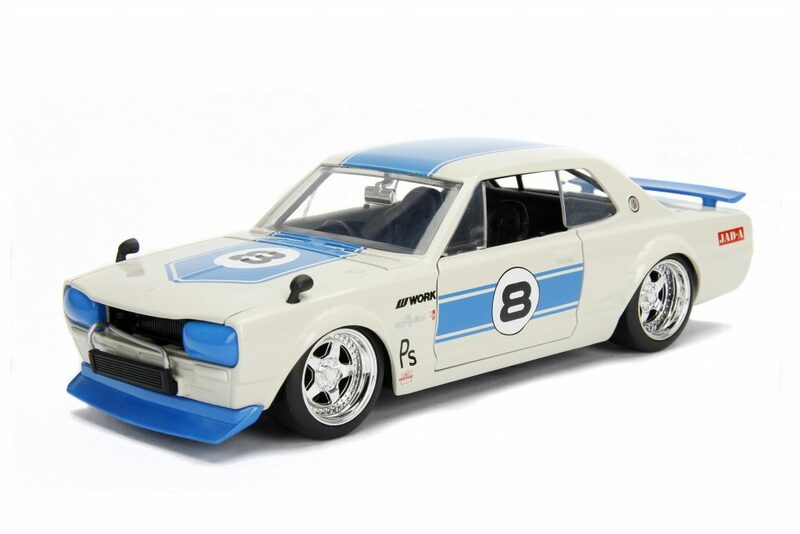 Speaking of 1:32, this racy little Datsun (Nissan) 510 will be part of the mix. The one we saw in New York wore classic road-racing inspired livery, but the casting was still undergoing final tweaks. 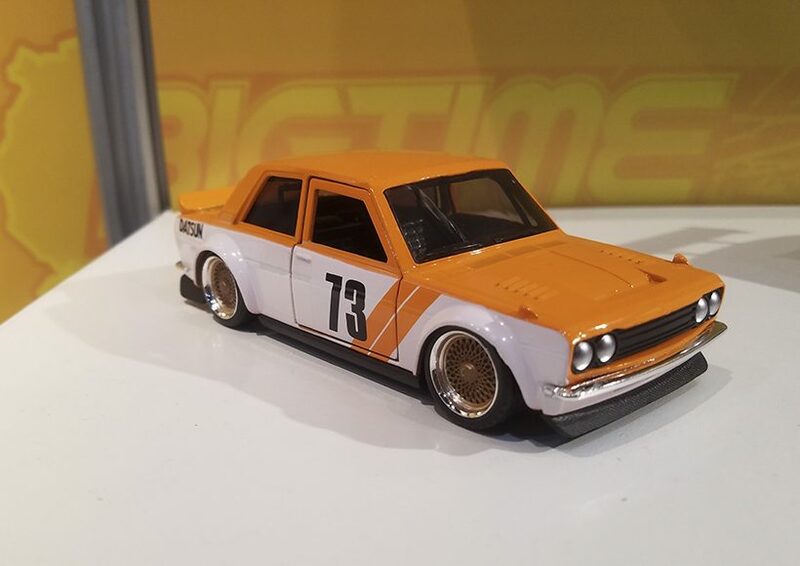 There’s a vintage Nissan coming in the 1:64 line too. Check out the ’72 slant nose 240Z, known officially as the as the Fairlady S30. There are a bunch more castings coming for the JDM Tuners line in 2018, including plenty of modern stuff. 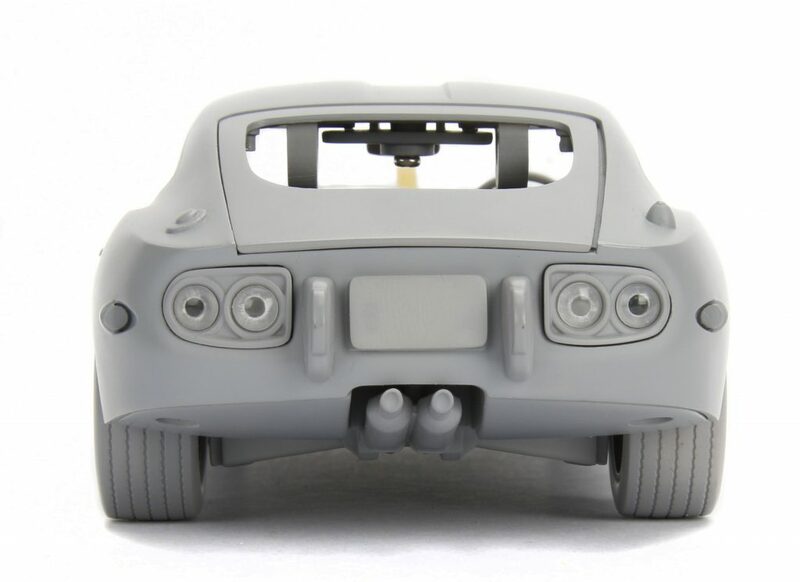 But we really like how the classic cars are becoming a regular part of the mix, and look forward to what Michael and the rest of the Jada design crew come up with down the road!